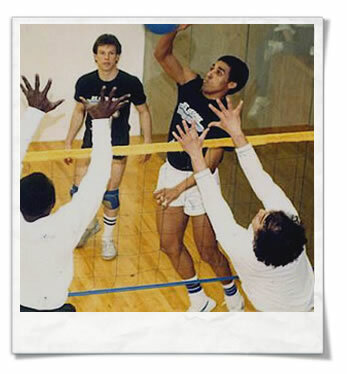 Wallyball, if it is new to you, is a sport that was conceived in Illinois on a small scale in 1971, and on a larger scale in California in 1979. It has grown worldwide with a player base of over 15,0000,000 in over 85,300 facilities worldwide. 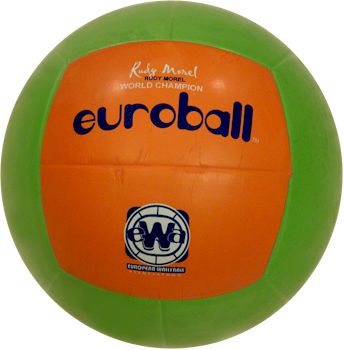 The sport is similar to volleyball, but is played in a racquetball court and has categories for men, women, and co-ed. Tournaments and leagues are held in divisions from novice to open by many clubs across the globe. 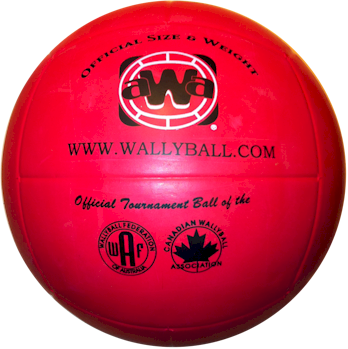 In 1989 the American Wallyball Association® was formed by the players and for the players as the official governing body and directs the sport to grow in both social and/or competitive playing. 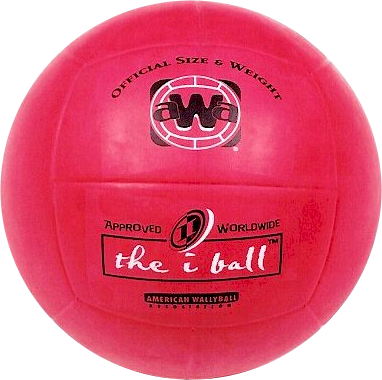 AWA helps set standards in tournament and league play, official rules, ball and equipment availability and design. Our goal is to standardize rules, provide general information, and list play locations. We currently have a news letter that we send to over 2,000,000 players, but this communication path is only one directional. 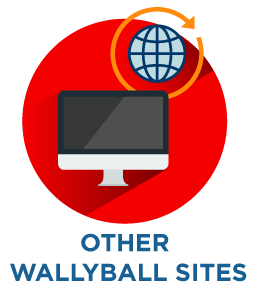 Using World Wide Web gives Wallyball a bi-directional communication between players and the American Wallyball Association® as well as from player to player. Wally online provides newsletters, rule information and changes, equipment availability, tournament and league information and provides facility locations. If we can be of any assistance or answer any questions please feel free to contact us. We are looking forward to hearing from you and hoping to see at an upcoming tournament or league.